There is also a new line of perfume enhancers that are very attractive. 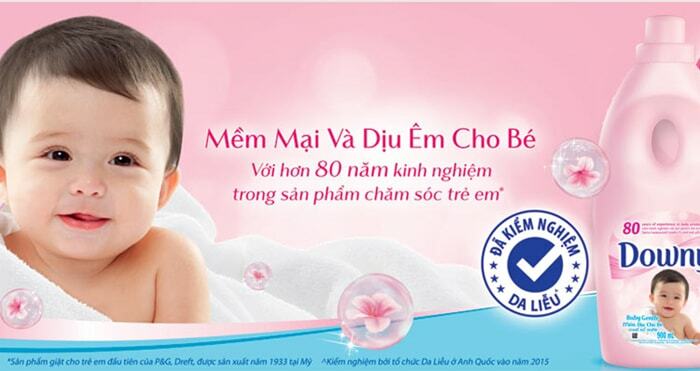 P&G became one of the world’s leading consumer goods companies and entered the Vietnamese market in 1995. Through 20 years of manufacturing and trading, P&G has become one of the largest FMCG is one of the leading FMCG companies in Vietnam and is dedicated to the lives of millions of consumers through optimized products, technology improvements and sustainable development. 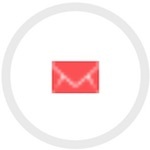 Targeted to society, community and environment. Trusted by more than 19 million households across the country. 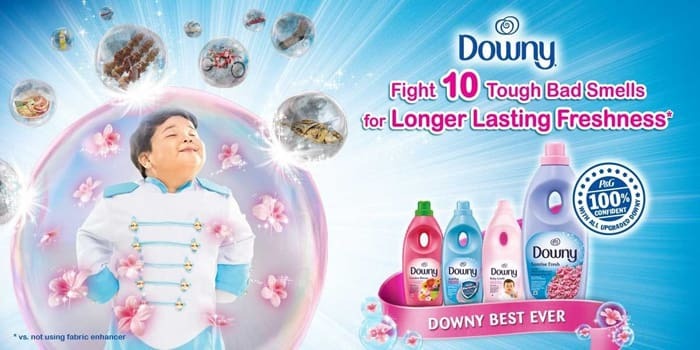 P&G is gradually becoming one of the leading FMCG companies in Vietnam with 14 world class brands such as Tide, Downy fabric conditioner, Ariel, Pampers… Most people in Vietnam are deeply impressed with P&G products and especially the Downy fabric conditioner. Downy brings clothes soft and comfortable . Let explores the product line of Downy fabric conditioner. Helps clean soap, soft cloth, keeps fresh fragrance after only one-time rinse water, saves time and effort for the housewife. Products not only help the fabric durable and bright colors but also help to bring pleasant aroma long lasting. 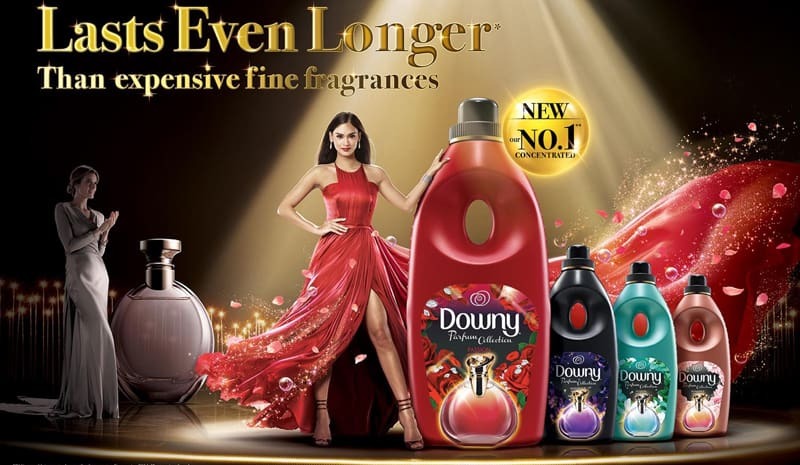 One-time formula saves time for homemakers: Storing fragrance to last longer on clothes: With Downy fabric conditioner flowering technology, the fragrance stays fresh all day long. Just one rinse water to clean clothes completely and have a soothes aroma unexpectedly. Downy Antibac will let you feel the warm aroma separating from each yarn. The fragrance of Downy Antibac is long-lasting throughout the day, even when you have to do lots of exercise. In addition, it gives the skin a unique antibac formula. Mild Fragrance the unique scent contains fragrances that helps to keep the clothes longer, allowing you to work comfortably throughout the day without fear of sweaty, dusty, self-confident. Formulated with fragrance and advanced technology. It’s will take each molecule fragrance flower. Super flexible and woolly penetration into each yarn. After that, these fragrances will stay on your clothes for a long time. It’s will give you a pleasant scent whenever you move. Downy Concentrated Antibac Fabric Conditioner helps clothes against odor-causing bacteria and creates a long-lasting, soft fragrance on each fabric. Storing fragrance to last longer on clothes: With Downy fabric conditioner flowering technology, the fragrance stays fresh all day long. Downy baby softener, which has natural materials, is mild and long lasting. Fabric conditioner helps soften your clothes and makes your baby comfortable. Downy fabric conditioner embraces and loves your kids as much as you do. The product does not contain any harmful ingredients, artificial fragrances or dyes that affect the delicate skin of your baby. Products have been dermatologically tested and certified to fit the baby’s clothes. So mom is sure to use for your baby as well as your family. Downy Sunrise Fresh Fabric Conditioner 4L with fresh fragrance will help to defeat the unpleasant odors of clothing, save the fragrance on each yarn, give you more confidence every time appear. Fragrance of Downy Sunrise Fresh for a new day with a bright tomorrow. This will be a companion to share the stress in life to help woman relax and more comfortable. The bright sunshine the unique scent contains crystals that help to last longer on clothes to allow you to work comfortably throughout the day without fear of sweaty, dusty, loss of confidence. Formulated with fragrance and advanced technology will take each fragrantly flowered molecule are super flexible and woolly penetration into each yarn. After that, these fragrant molecules will stay on your clothes for a long time and will give you a pleasant scent whenever you move. Downy Sunrise Fresh Concentrate Fabric Softener is the best choice. 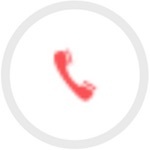 Downy fabric conditioner Odor Prevention. Unique formula: Odor Defense technology works to neutralize and prevent tough odors up to 36 hours. Formulated with fragrance and advanced technology will take each molecule fragrance flower. Super flexible and woolly penetration into each yarn. After that, these fragrances will stay on your clothes for a long time. It’s will give you a pleasant scent whenever you move. The new line of fabric softener currently attracts women is the product line of fabric softener with collections including Passion, Romance, Sweetheart, Daring, Fusion and Mystique. Downy perfume collection is suitable for all types of fabrics and all types of skin, which protects and softens each yarn, doesn’t fade clothes. The secret of Transcendent Technology bases on the dual micro perfume granules, which are flexible in the face of the natural movements of clothing. When lightly scrubbed, the dual-microscopic beads. It’s will blend with each other and give off a burst of scent. Each time a different aroma experience depending on the location and concentration of the particles, friction location. In addition to the traditional fragrance, Downy fabric conditioner also applies technology to transfer perfume for long-lasting incense. Long-lasting scent for long-lasting beauty.